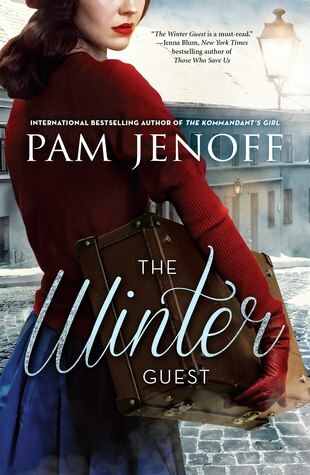 The Winter Guest by Pam Jenoff explores the bonds between sisters, particularly twins, and how those bonds can be tested and crack beneath the pressures of war and persecution. The Nowak twins live in a small fictitious town in Poland, Biekowice, and are charged with raising their two younger sisters and brother after the death of their father. 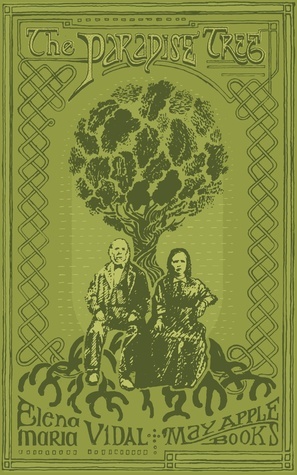 Ruth is considered the more feminine and nurturing of the sisters, while Helena was adventurous, gathering wood and setting animal traps with their father from a young age. 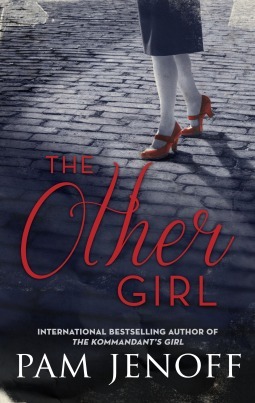 Ruth was the first to fall in love and have her heart broken, and this heartbreak helped to define her views on family and loyalty, while Helena has yet to fall in love and does the best she can to provide for the family as the Nazis move across Poland and take over not only Krakow, but smaller villages along the way. Jenoff is a talented story-teller and her ability to transport readers into the harsh conditions of a rural town in Poland during WWII is nothing short of miraculous. Readers will feel the biting cold, the harsh stares of neighbors looking for information to sell to the Nazis to get ahead, and feel the warmth of the Nowak family even as it struggles to stay together. Ruth weighs loyalty above everything, while Helena places her family’s happiness above her own for so long that when she sees happiness for herself within her grasp, she wants to hold it close and not have to share it. Like all sisters, Ruth and Helena share the burdens of bringing up their siblings alone, keeping food on the table and checking on their mother who is in a Krakow hospital. Helena stumbles upon an American paratrooper in the woods and the Nowak family’s trajectory becomes skewed. Jenoff has created twin sisters who are connected but seeking their own individuality while keeping their family together. These dynamic women must face their own fears, as well as the reality of the WWII knocks on their door, literally. The Winter Guest by Pam Jenoff demonstrates how the unexpected can be a blessing and a curse, how families can pull together even when they don’t really like one another at that moment, and how guilt can compel us forward to make things right. 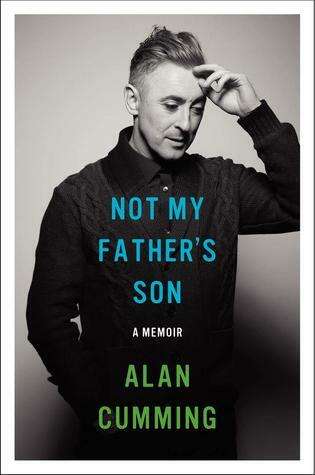 This book was phenomenal, well told, and would be a great pick for book clubs — also it is likely to make the 2014 Best of list. 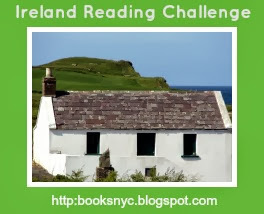 31st book for 2014 Historical Fiction Reading Challenge. 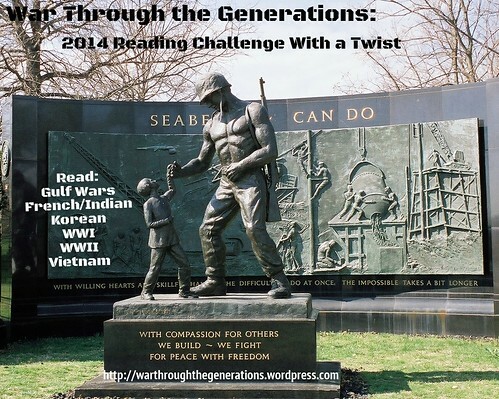 26th book (WWII) for the 2014 War Challenge With a Twist. This Is How I’d Love You by Hazel Woods is a WWI novel set in 1917 that demonstrates the power of the written word. New York Times columnist Sacha Dench, who graciously agrees to be a pen-pal and chess opponent to Charles Reid, is forced to resign from his position as sentiment in the United States leans more toward entering the war than remaining isolated from it. He and his daughter, Hensley, leave quickly for Hillsboro, New Mexico, to take up the residence of a former mine supervisor. Dench’s letters to Reid are philosophical debates about the justice of the war and its final outcome, but they are also a test of wills on a chess board that mirror those tensions. Hensley is intrigued by the letter and utterly infatuated with a play director in New York City, but when she’s forced to decide between staying in New York with her brother or go to New Mexico, she chooses to leave. 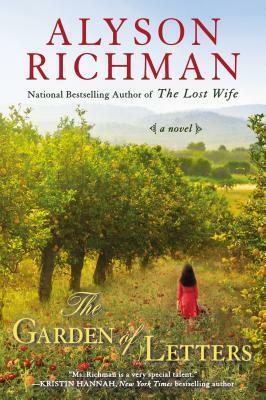 Like the notes in the margins of her father’s letters, her life is lived on the outskirts of the proper role she is meant to play as a young 17-year-old woman without a mother. It is striking how Woods uses the game of chase to depict the art of war on many levels, from the war between Dench and Reid’s competing philosophies to the difficulties in playing chess without the social cues to guide him as they would in hand-to-hand combat. Reid is not so much a soldier as an ambulance driver from the United States who signed up to make something of his life, rather than live the life expected of him by his rich parents. While he finds his actions independent, he is also aware as the war goes on just how foolhardy the decision may have been. Feeling adrift on foreign fronts, Reid holds onto Dench’s letters and later the secret correspondence he has with Hensley as a lifeline. But her life is far from as simple as she would like him to believe in their forced exile. Hensley is living in the world of their letters as much as he is, but soon she is forced to make a choice — not once, but twice — that could change the course of her life forever. 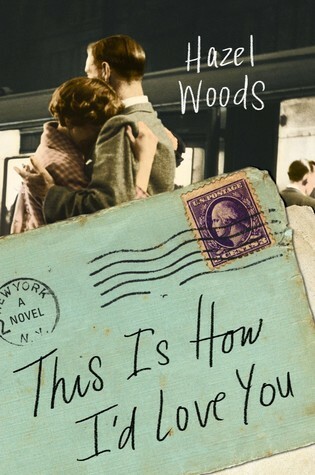 This Is How I’d Love You by Hazel Woods explores the power of letters, the devastation of war and grief, and the societal pressures to which we can succumb or fight against. Woods has made WWI vivid and gruesome as it must have been, demonstrating the irreparable harm that soldiers may face but also the inner strength it requires for them to move forward and to continue doing so even when they return home. Expectations should be their own and not imposed upon by others, and only through compassion and love can these men soldier onward. HAZEL WOODS lives in New Mexico with her husband and two children. 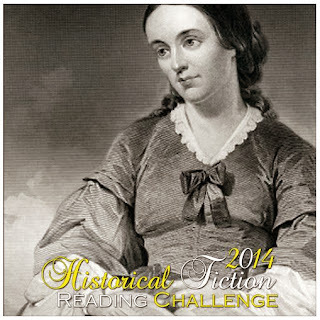 30th book for 2014 Historical Fiction Reading Challenge. 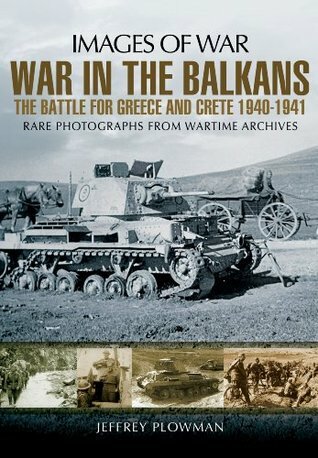 25th book (WWI) for the 2014 War Challenge With a Twist. 63rd book for 2014 New Author Reading Challenge. G.I. 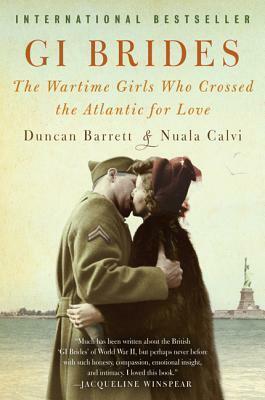 Brides: The Wartime Girls Who Crossed the Atlantic for Love by Duncan Barrett and Nuala Calvi is a biography-memoir hybrid in which the stories of four women who married American soldiers, known as G.I. brides, during WWII are told. Sylvia Bradley is a bit young and naive but an optimist, while Gwendolyn Rowe is a determined woman. Rae Brewer is the tomboy to Margaret Boyle’s beauty. These stories are romantic as these ladies decide to leave the only home and family they have known to marry an American, only to find themselves facing more than just marital challenges. Culture shock is just one aspect that is well depicted in these stories, especially as the women marry into not only American families, but families that still maintain their old world cultures and traditions — like the Italians big family dinners to the rowdy Irish parties. As different as their lives had been from each other during WWII, they are vastly different when they reach America. Through extensive interviews with these women and their families, Barrett and Calvi have brought to life the home front in England, as these women struggled with rationing and the fear of bombs killing them on the way to work or in their sleep. As their families struggled, brothers were sent off to fight the Germans, and they found work to support the war effort, these women were introduced to a whole new world outside the cocoon of their family units. They went to dances with Yanks and volunteered in Red Cross-sponsored facilities, only to find that these Americans were not as crass as they were told by brothers and parents. Once in American, these women must fight another war — a war within themselves. They feel like outsiders, they struggle to find their place with their new families, and many times they are met with failure. But even though they long to return to England and walk away, they also realize that they must first stand on their own and learn what they want for themselves. G.I. Brides: The Wartime Girls Who Crossed the Atlantic for Love by Duncan Barrett and Nuala Calvi may only breathe life into the lives of four G.I. brides from WWII, but it stands to reason that many of those 70,000 brides experienced similar hesitations, failures, and triumphs in their new lives. Wonderfully told and executed. 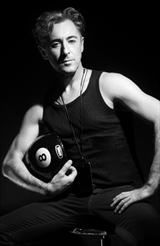 Duncan Barrett studied English at Cambridge and now works as writer and editor, specialising in biography and memoir. He most recently edited The Reluctant Tommy (Macmillan, 2010) a First World War memoir. Nuala Calvi also studied English and has been a journalist for eight years with a strong interest in community history pieces. She took part in the Streatham Stories project to document the lives and memories of people in South London. They live in South London. Connect with them through their website. 61st book for 2014 New Author Reading Challenge. 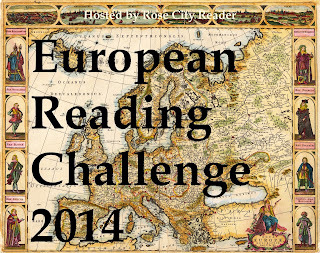 24th book (WWII) for the 2014 War Challenge With a Twist. 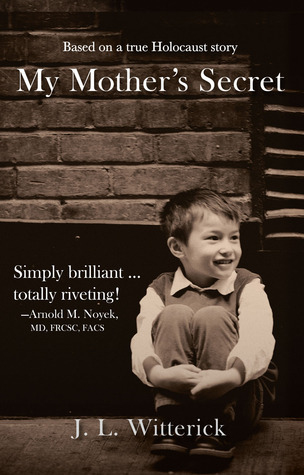 My Mother’s Secret by J.L. 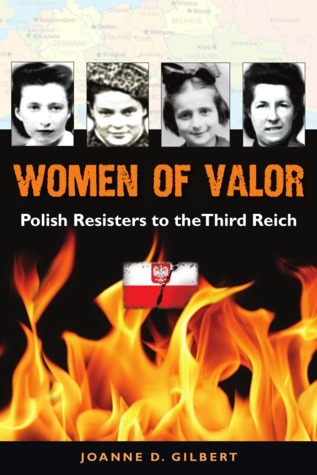 Witterick is inspired by the real-life story of Franciszka and Helena Halamajowa who in Nazi-occupied Poland were able to save several families and a German soldier from being killed by the Nazis. Told in understated, spare prose, the novel travels through the perspectives of Helena who grows up in Poland with her mother and brother without a father; Bronek, the head of one of the Jewish families; Mikolaj, the son of a premiere Jewish doctor before the Nazi occupation; and Vilheim, the German soldier who is vegetarian and does not want to kill. “In all of us, there is a child that exists while we have our parents. Helena’s perspective is the most developed of the four, in that readers garner a deeper understanding of her family and the losses they endure. Despite those hardships, she admires her mother’s commitment to doing the right thing. Her relationship with her brother is heart-warming from the beginning as they struggle to keep their stomachs full and steer clear of their father’s rage. Her mother’s secret is not so much that she begins hiding families from the Nazis but that she has the strength and conviction to do so no matter how much it could cost her personally. And while Helena sees herself differently, she carries with her that same strength, especially when her way of life changes drastically under Nazi occupation. My Mother’s Secret by J.L. 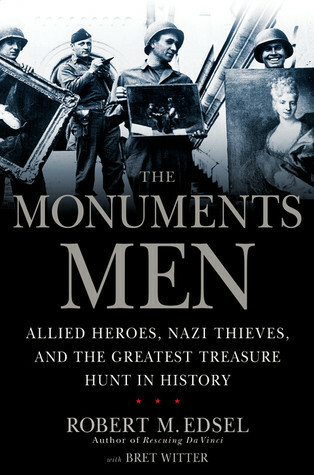 Witterick covers the range of reasons people were in hiding during WWII, and examines the perseverance of those hiding them. But it also takes a look at how keeping up appearances and going unnoticed can be the key to survival, as is showing love to fellow man with no expectation of getting anything in return. Originally from Taiwan, J.L. Witterick has been living in Canada since her family’s arrival in 1968. She attended the University of Western Ontario, graduating from the Richard Ivey School of Business. My Mother’s Secret is her debut novel. It is a bestseller in Canada and has been published in several countries around the world. Witterick lives in Toronto with her husband and son. U.S./Canada residents 18+ can leave a comment below to be entered; list a WWII book that you’ve loved. Deadline to enter is Sept. 22, 2014, 11:59 PM EST. 58th book for 2014 New Author Reading Challenge. 23rd book (WWII) for the 2014 War Challenge With a Twist.